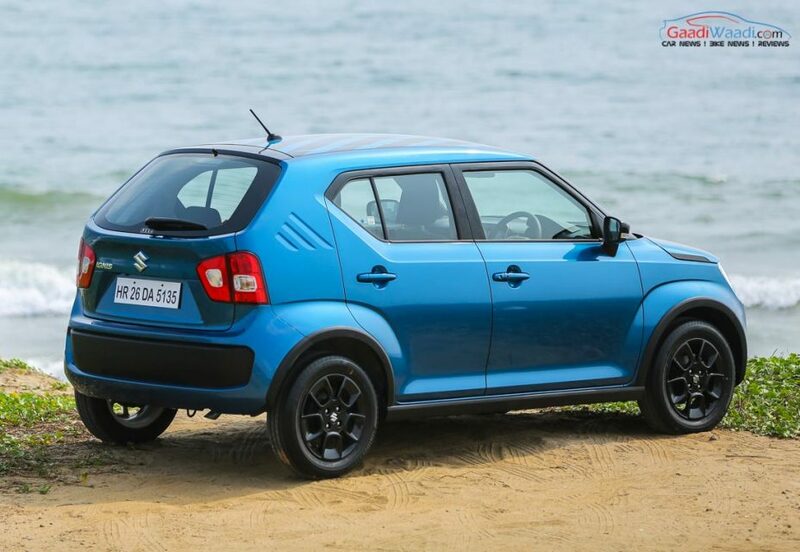 Launched in January 2017, the Maruti Suzuki Ignis finds itself slotted between the Celerio and the Swift in its manufacturer’s product portfolio. The Ignis has never sold as well as the company’s top-selling models like the Swift, Dzire, and even the Celerio. However, there has always been a dedicated set of buyers who seem to have loved the urban hatch for its funky looks and frugal engine. Well, last month seems to be different, with only 1,921 units sold. This has led to a YoY drop of 69% on comparison with 5,472 units sold in the same month of the last year. However, there is a reason behind this drop in sales. 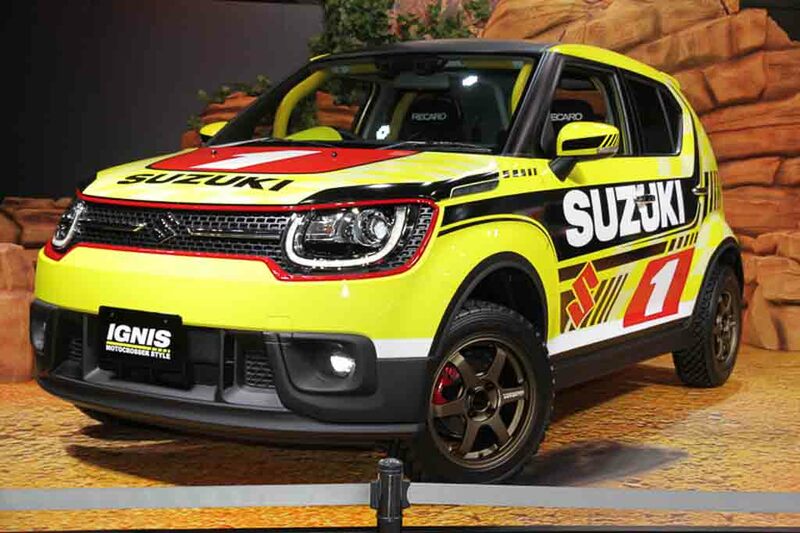 Our sources tell us that the production of the Ignis has been suspended as the car is about to receive a mid-cycle makeover. The suspension of the car’s production has led to a low dealer dispatch, which has, in turn, led to the reflection of a low sales figure. Also, even after the low sales, the Ignis has sold more than twice of the 602 units of the Mahindra KUV100, its arch-rival. The Maruti Ignis facelift is likely to come with minor revisions to the exterior, which should include the provision of LED projector headlamps on middle as well as top variants and LED tail lights. On the inside, the cabin will receive a new upholstery while the SmartPlay infotainment unit will be replaced with the new SmartPlay Studio system. Maruti will use this opportunity to update the model to meet the upcoming safety regulations. As a part of the above set of updates, the 2019 Maruti Ignis will come with additional safety features in the form of front seatbelt reminder, high speed warning alert, and reverse parking sensors as standard features across all the variants. As the Ignis already comes with dual front airbags and ABS on all its variants, the addition of the above new safety features will help it meet with the new norms. 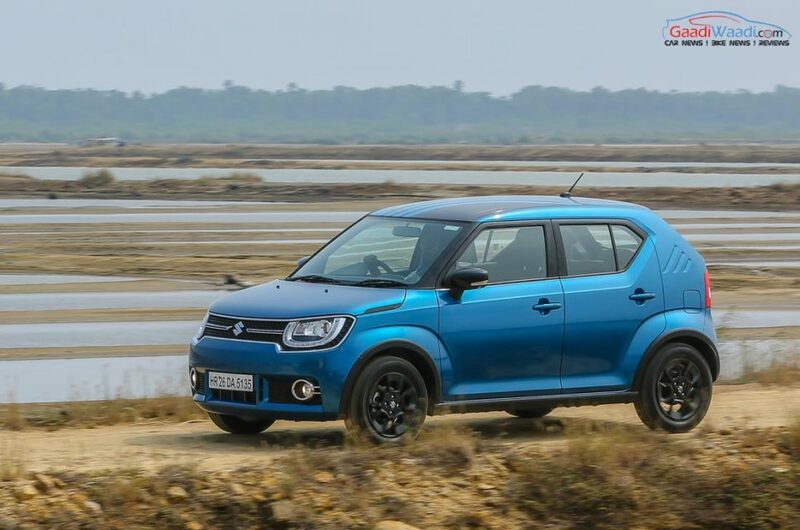 The Maruti Ignis was initially available with a 1.2-litre petrol and a 1.3-litre diesel engine. Both the engine options were offered with a 5-speed manual transmission and a 5-speed AMT. However, owing to the lack of sufficient demand, the diesel version was discontinued in June 2018. Available through the company’s Nexa premium dealerships, the Ignis is on sale in Delta, Sigma, Zeta, and Alpha trims. The 1.2-lite petrol engine of the Maruti Ignis produces a maximum power of 83 PS at 6,000 rpm and a peak torque of 113 Nm at 4,200 rpm. It has an ARAI-rated fuel efficiency of 20.89 kmpl. Like we said above, the engine is available with a 5-speed AMT and a 5-speed AGS automated manual transmission. Underpinning the Ignis is the manufacturer’s HEARTECT platform, which is shared with the Swift, Dzire, Baleno, Wagon R, and Ertiga. The top-spec Alpha trim of the Maruti Ignis comes with several premium features like the SmartPlay infotainment unit with Apple CarPlay and Android Auto, multi-function steering wheel, automatic climate control, and a leather-wrapped steering wheel. All the versions come with essential safety features like dual front airbags and ABS with EBD.